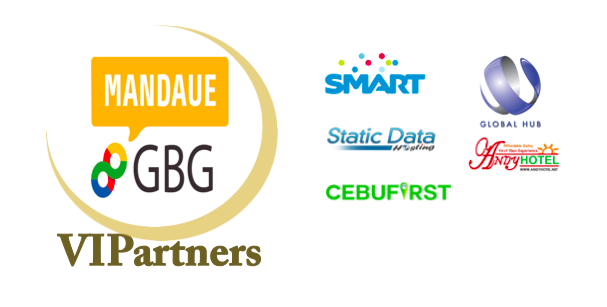 GDays Mandaue 2014 has been a success, thanks to the participants, sponsors and of course, the team effort of organizers who have made this event possible and AWESOME! We have the pics to show the greatness that was GDays Mandaue 2014. Copyright 2014. GBG Mandaue- Google Business Group and Bjorn Cebuano Media. Simple theme. Powered by Blogger.